In this posting we would like to share with you our experiences with attaining our 2015 garden goals. Some of the ideas on the internet are intriguing and look like a neat thing to do, but after our experiences this past growing season we will be more questioning of the gimmicks flooding the internet gardening sites and sticking to more conventional, proven methods. We started 2015 with five goals for our gardens. 1. The asparagus bed is done. We had planned to do this for three years and finally did it this past spring. We planted live root stock of Jersey Giant and Purple Passion. The bed is heavily mulched and we await for this springs results. Hopefully we will be able to take a small harvest this year and be patient enough to wait for year three. 2. The sweet potato experiment was short lived. Unrooted vines were planted in our carefully prepared bed. The vines excelled over the next two weeks and then disaster. Our neighbourhood skunk had dug up all the vines and had damaged most beyond rehabilitation. Planted more russet potatoes and moved on. 3. Straw bale garden experiment took on two different approaches. The first was to build a frame from old pallets to contain three bales. 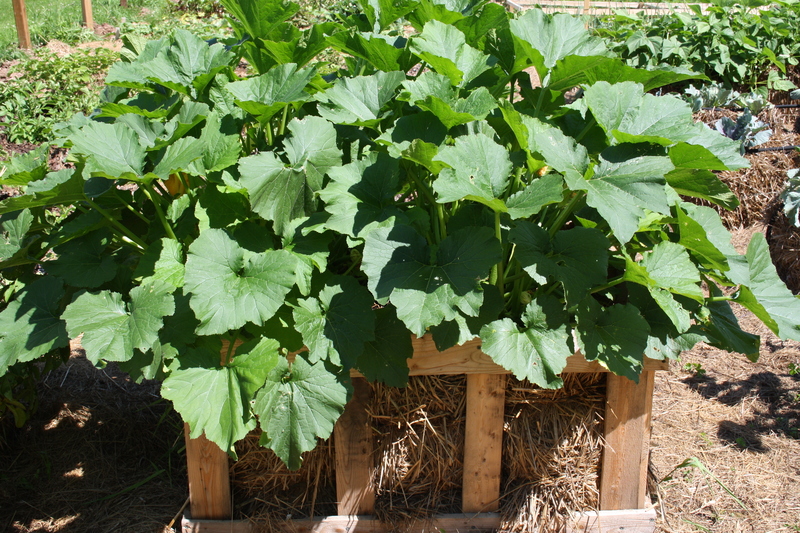 Four Zucchini plants were planted into the three bales. Holes were made for each plant and each hole filled with a mixture of our own compost and leaf mold. We had excellent results with an abundance of zucchini. Most is shredded and frozen for zucchini bread and we still had plenty for fresh eating and to give away. The second SBG experiment was to set up three rows of five bales each and follow the “conditioning” regime. Blood meal was used to condition the bales and the bales were watered every day. It was a long and somewhat expensive process and other than the bush beans, not that productive. The cabbage was a reasonable harvest, broccoli was just “so-so” and cauliflower a disaster. Would we do it again? No! We obtained much better results with our “non-conditioned” framed bales with little effort. If we were to try it again, we would use only tight baled straw or frame the bales. Loose bales broke down quickly and plants were pulling out of the bales. We also have developed good soil and have lots of garden space, so really do not need the SBG method. The composted bales are now rearranged into four three foot by twelve foot raised beds. 4. Growing vertical potatoes – A wire cylinder made from concrete construction mesh was filled with a layer of straw, then a layer of compost and leaf mold, then three seed potatoes planted. This was repeated until the four foot potato tower was fully planted. Plant growth was exceptional and plants found their way to the sunshine through the straw to the sides of the tower. The disappointment came with the harvest. Only two to three medium sized potatoes per plant. Production is far superior with the traditional “hilled up” rows. Chalk this one up to a neat idea and totally unnecessary if you have the garden space to grow your potatoes using the “hilled up” row method. 5. The sawdust bed. This idea came from a garden we visited in south-west Nova Scotia. Huge vegetables were growing in sawdust. The key to this is old sawdust. There is an old mill with mounds of sawdust that is over forty years old near our homestead. Unfortunately it was very late in the season before we were able to find ownership in order to seek permission to remove some of the old sawdust. Maybe this coming season we will attempt to get a few loads and try the sawdust bed. 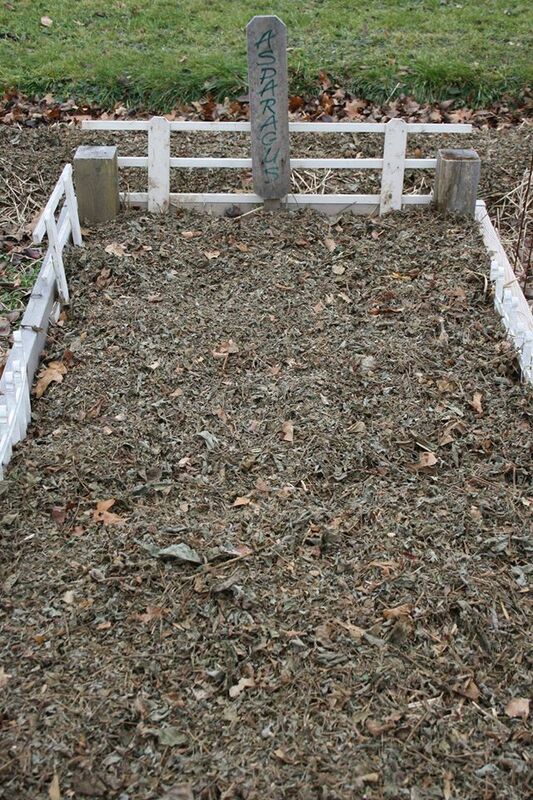 If you are thinking about doing this, we recommend a mixture of sawdust and compost for your planting bed. One more thing. 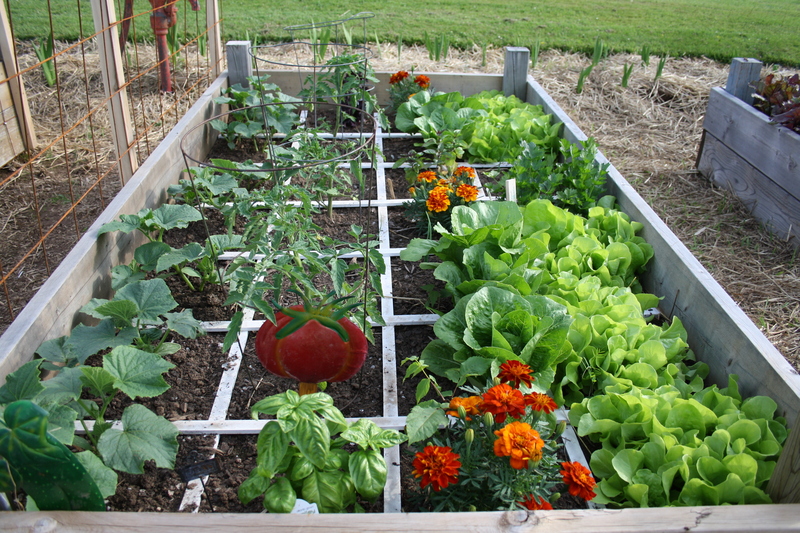 We added grids like used in Square Foot Gardening to all of our raised beds in the upper garden. We found them to be very useful for planning and planting. Planning of succession planting and companion planting seemed easier using the organization of the grids. Using the SFG grids also made proper spacing easier. If you have had experience with any of the above, please share in the comments. Until next posting, enjoy planning the 2016 garden and Happy New Year! Why Use Raised Beds Instead Of Planting In The Ground? You can read more at The Small Town Homestead.